Anjlee studied at Trinity College, Oxford University. 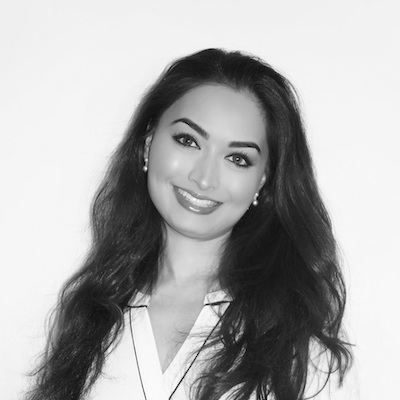 She trained at Clifford Chance LLP and has been a Partner at Taylor Hampton since 2018. Anjlee specialises in privacy. She is also one of the leading lawyers in the phone hacking litigations and has secured some of the highest out of court settlements to date for her clients. She acted for three of the trial claimants in the landmark privacy case, Gulati v MGN that saw historic damages awarded. Anjlee is known for acting for high-profile individuals and includes the following personalities amongst her client list: Hugh Grant, Elizabeth Hurley, David Furnish, Sir Elton John, Jemima Khan, Amanda Holden, Billie Piper and Martine McCutcheon.